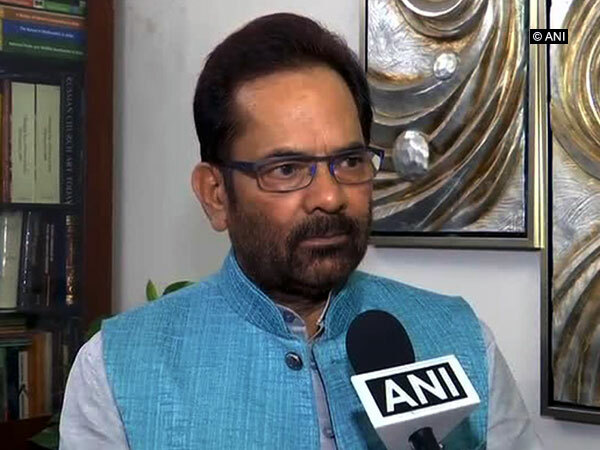 New Delhi [India], April 18 (ANI): The Election Commission of India (ECI) on Thursday warned Union Minister Mukhtar Abbas Naqvi over his 'Modi ki Sena' comment, asking him to desist from using references to security forces for political propaganda and to be careful in future. 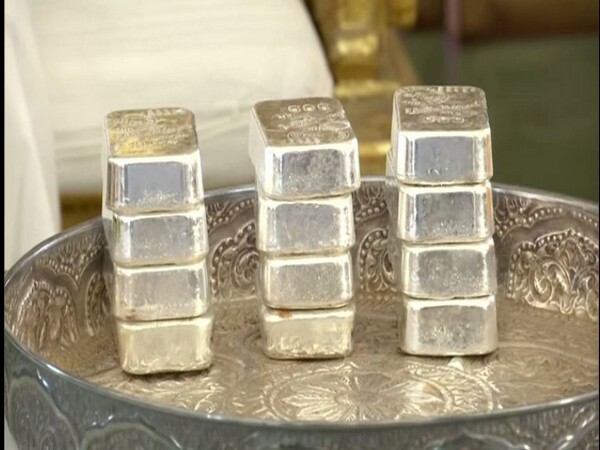 Bulandshahr (Uttar Pradesh) [India], Apr 18 (ANI): Bhola Singh, BJP candidate from Bulandshahr, was placed under house confinement for a day on Thursday after he allegedly sought blessings from voters at a polling booth of his constituency in Uttar Pradesh. 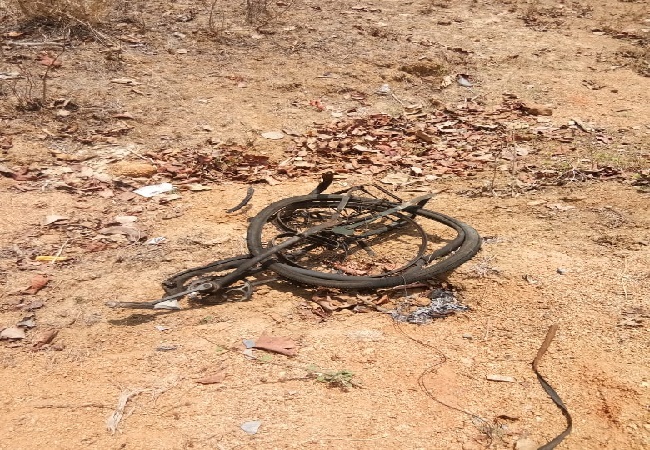 Rajnandgaon (Chhattisgarh) [India], Apr 18 (ANI): An Improvised Explosive Device (IED) explosion triggered by Naxals resulted in minor injuries to an ITBP jawan here on Thursday. 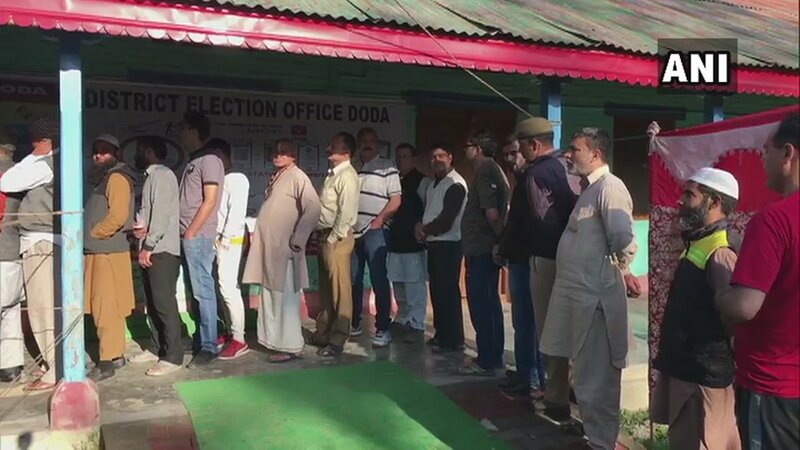 New Delhi [India], April 18 (ANI): West Bengal polled 33.52 per cent votes in the first five hours of polling in the second phase of Lok Sabha elections on Thursday. Srinagar (Jammu and Kashmir) [India], Apr 18 (ANI) National Conference (NC) chairman Farooq Abdullah and his son Omar Abdullah cast their votes in Srinagar parliamentary constituency in the second phase of polling on Thursday. 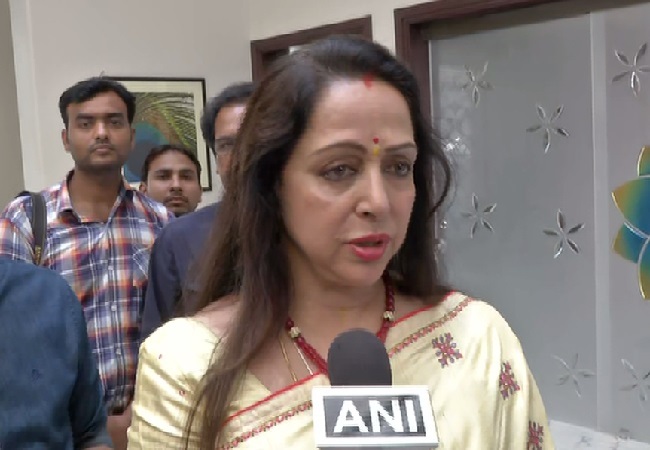 Mathura (Uttar Pradesh) [India], Apr 18 (ANI): Actor-politician and sitting BJP MP from Mathura, Hema Malini on Thursday said SP, BSP, and RLD allied because they are afraid of the good work done by Prime Minister Narendra Modi. 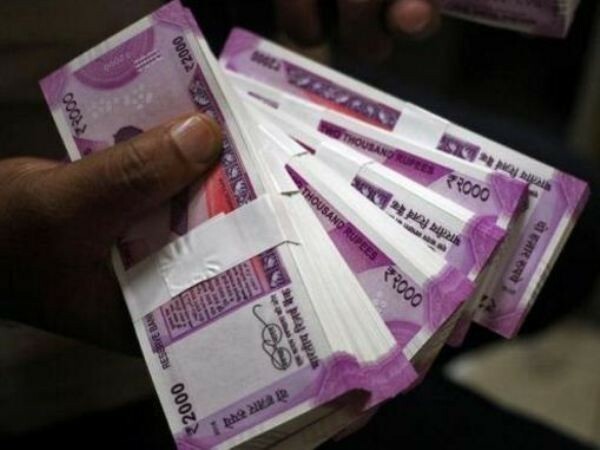 Mumbai (Maharashtra) [India], April 18 (ANI): The Election Commission of India's (ECI) flying squad seized Rs 11.85 lakh worth of cash from Sion area of Mumbai on Thursday.